Most users upgraded to latest iOS 11.3 or newer. Inside come with new feature about battery health. It's normal if it doesn't show maximum capacity after replaced battery (Even from Apple Center). 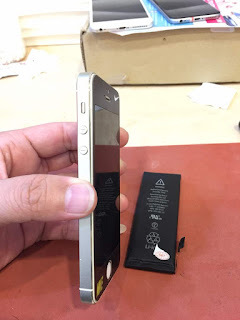 But if it is saying needed to service, then you might having battery problem. If health below 80% is consider very weak. Should replace it. Charge twice a day is consider weak too. 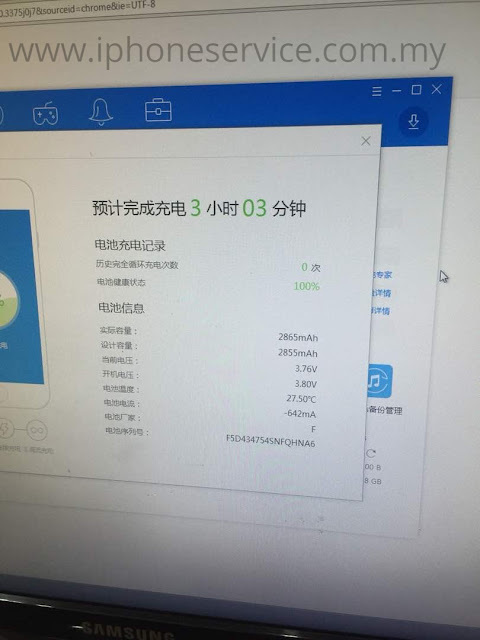 However, today topic is "How to check battery true capacity and genuine"
The best way is to use PC program read the "real" capacity and how many charged cycle, genuine battery or fake. In new iOS battery health check, you can only see battery health percentage. Surely it's NOT so details and accurate as PC program to check. By using this 3uTools, we can even know is your battery been replaced before, and battery production date and Serial Number. If you didn't use PC to read it, you never know the battery you replaced is new and genuine or not. If "they" put high grade battery, you never know with this iOS battery health check. I highly recommend you to download 3uTools to read it. 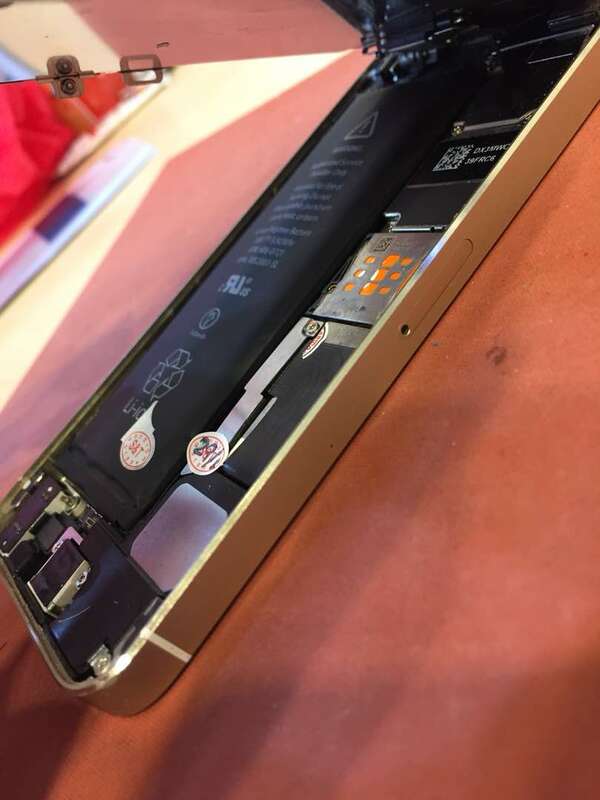 It comes with a "Full diagnosis" that can even tell you the camera original, iPhone production date, refurbish unit and other more parts to verify it's genuine. Photo above is the original battery that we replaced. Since the new battery hasn't been fully charge, so it's 0 times cycle. As you can see. 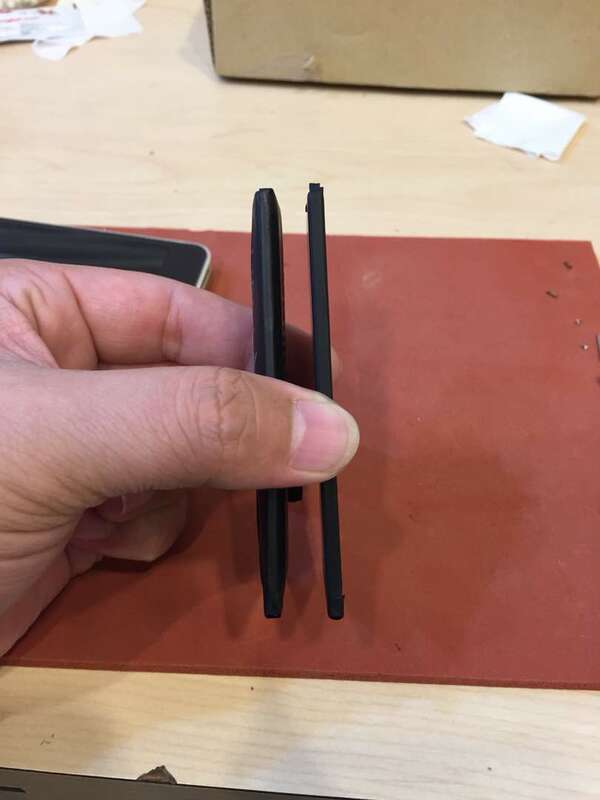 The battery current condition can hold 2865 mAh. Slightly higher than original design 2855 mAh. A high quality grade A battery usually between 2300-2600 only. So far until now, those higher capacity batteries are scam. I have so many customers get cheated. Higher capacity battery won't exist for Apple iPhone. Because Apple lab had spent so much money to design the iPhone with maximum battery performance. Who can beat their product? 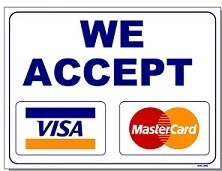 Unless that someone has special technology and they selling those to you at cheap price? 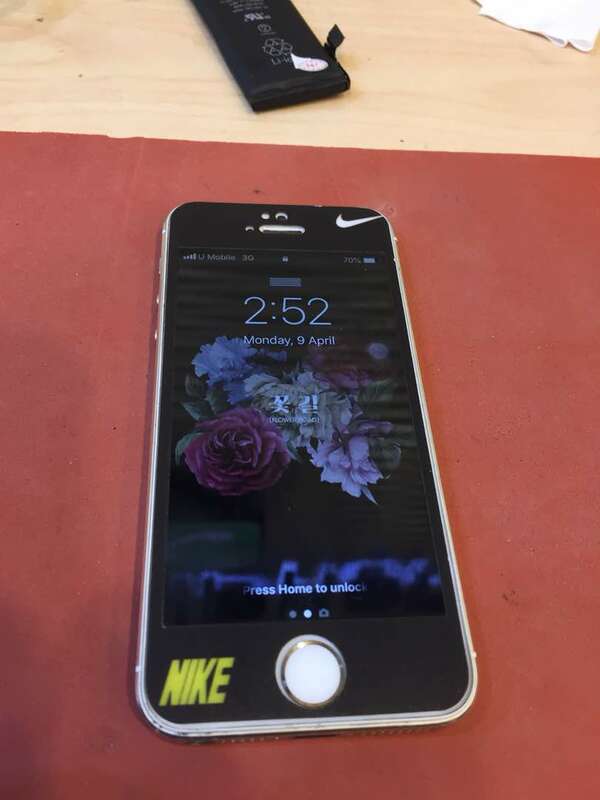 Yesterday a customer asked iPhone 8 home button repair. 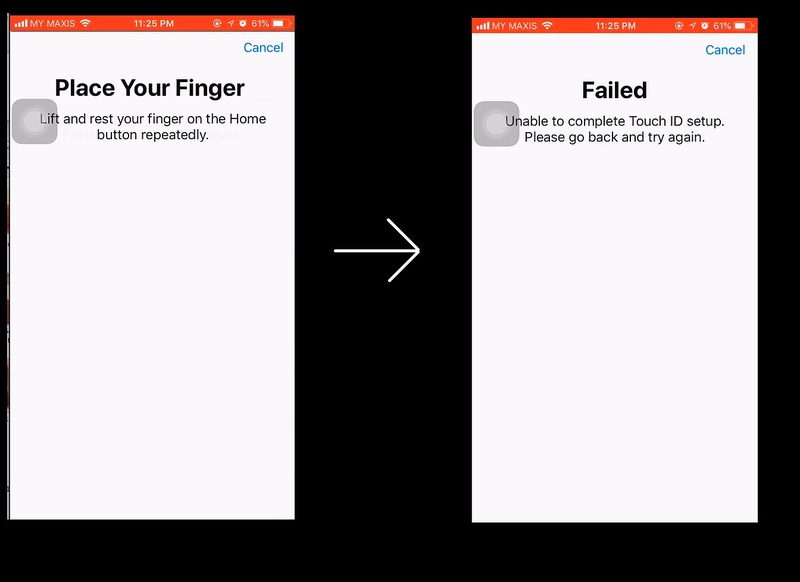 We been successfully repaired many home button with Touch ID for older models. But none of those are cracked on surface. Most of them are ribbon flex broken, or either water damaged which still able to repaired. Surface of button cracked like that, we can't repair. 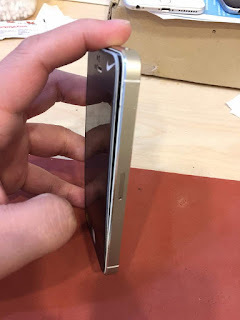 As long it's original button and surface OK, we can repair it. Home button works and Touch ID not - Can repair if it's original button. *If iPhone 7 or iPhone 8 Home button has problem, the iphone usually take longer time to boot up. Many customers came here and asked how much to repair the screen. This is consider very harmful to LCD screen.. The gap is getting wider day by day.. But we told them is not the screen problem. 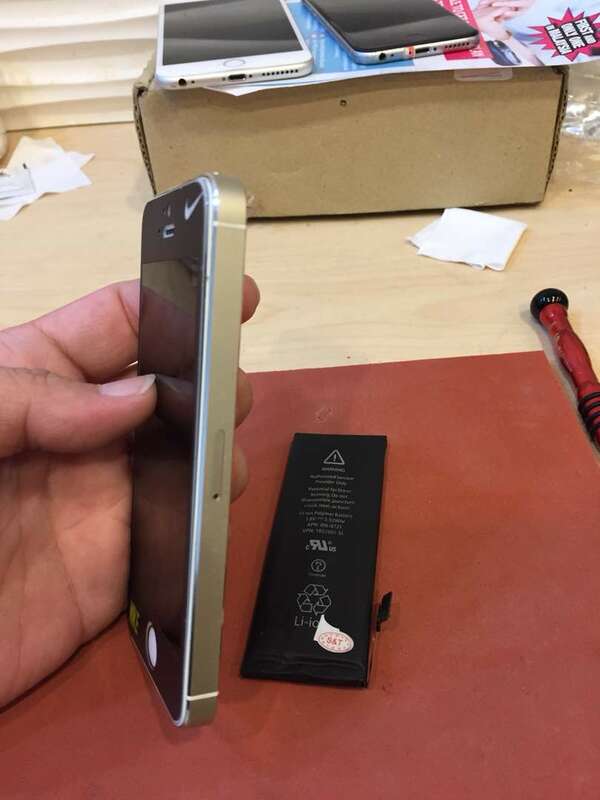 It's the battery bloated and pushing the screen out. 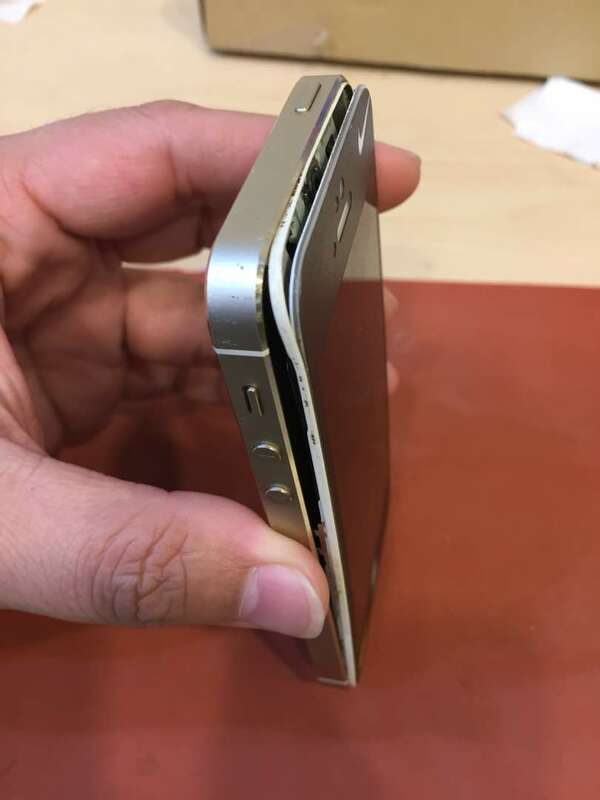 So by changing the battery, then the screen can be fit back. There is some stickers on there. 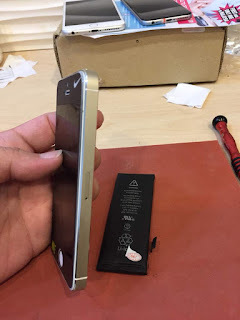 I believe he replaced it before..
Lucky that LCD screen is working perfectly. We done a lot iPhone 7 Plus camera glass replacement.. but not many for iPhone 7. I guess it's design fault. The part might be cheap. But workmanship we need to charge higher. Because we have to guarantee won't cause any damage in the process. 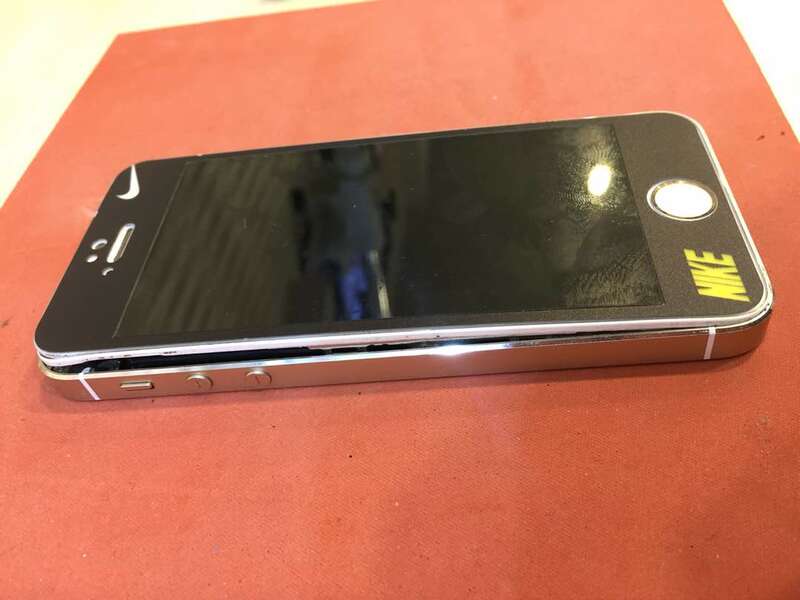 Story: One time there was a dealer nearby accidentally damaged the screen in the process, then he needs customer to pay for LCD screen in order the iPhone works again. They argued and ended up customer bring it to our shop repair..
Case like this won't happen in our shop. Usually we completed the job without damaging other function. 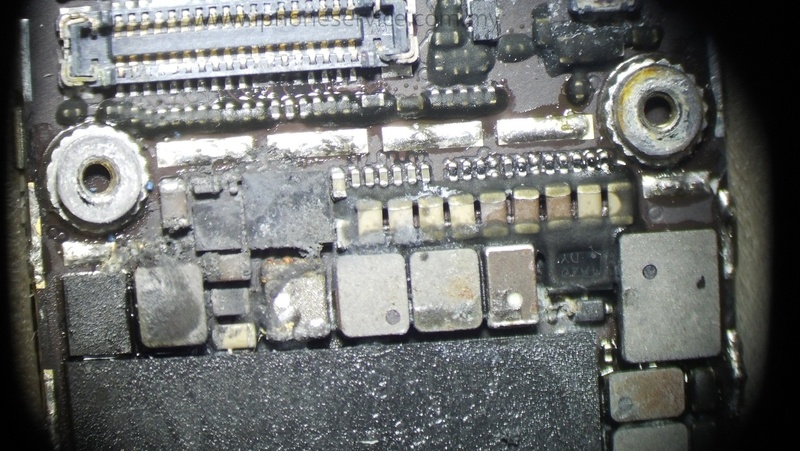 But let say if we really accidentally damaged something, we pay for it, not customer. We need to go through all these parts. Make sure all screws put back exactly same spot. Before we process this kind of repair, we must test all the function. Make sure the iPhone all working correctly. Anything happen in the process, we need to bear the consequence. Done. Test all function again.. 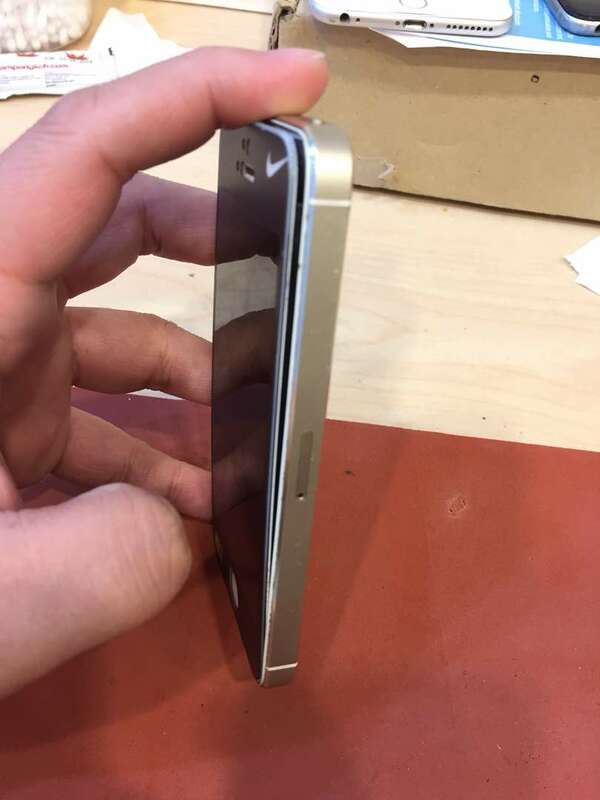 In this one week, we already got four case of iPhone 6S that having error 6 restore failed in iTunes. the other two are repaired and collected..
Four 6S customers have one thing in common. They didn't buy from Apple Store. Two refurbished by Apple, other two are third party with Grade A housing. Two of them are not bought as new. It's refurbished by third party. Housing is not original. HDD been upgraded from 16GB to 64GB. I suspect it's the new iOS update killed their nand HDD. Because some people their upgrade method are missing something and wasn't complete. Now the new IOS 11.3 or 11.2.x will verify few more things and then block these suspicious iPhone. 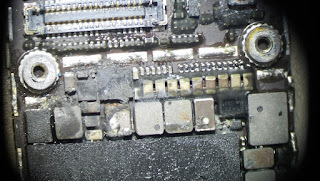 But we still able to repair it and avoid the same problem again. Other two, their 6S been failed to repair before. Then send to our place. Lot of missing parts, some screws, wifi and gps antenna, lcd metal cover, even LCD is not working. So this two end up with very expensive price to repair. This two 6S suffer heavy drop damaged before. Problem only appear when he upgrade iOS. When the problem started, it's just having Apple logo reboot loop. When try to restore, it will failed like this. Error 6. Then every time turn on, Apple logo then blank and stuck into DFU mode. 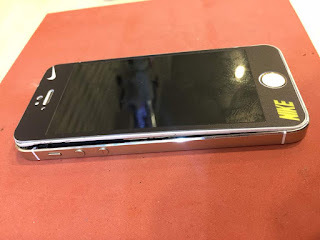 If you having this problem, be sure send into right place for repair. Amateur only causing more damage on it.